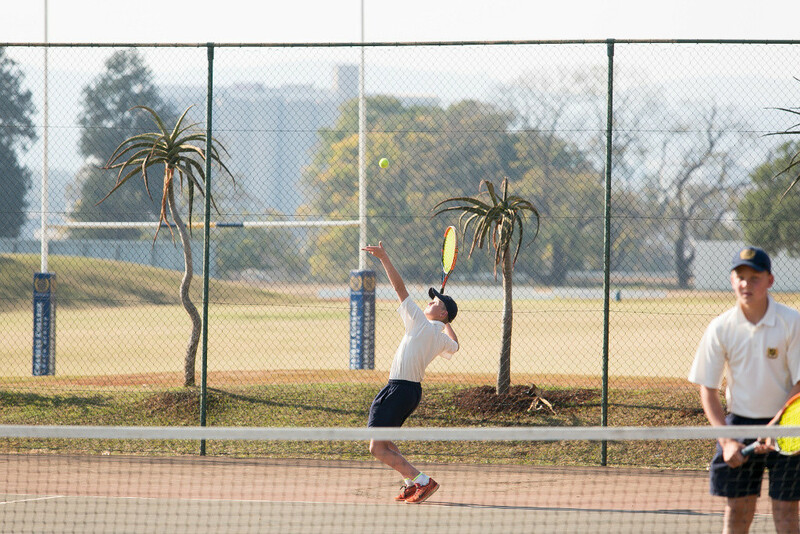 Tennis at St Charles College is enjoyed by boys of all ages and abilities. There are six courts on the campus and the College plays in the 1st Division of prep and senior leagues. Professional coaching by accredited and renowned coaches, working under CF Tennis, happens throughout the year. Greg Ford represented the College at SA Schools level, Jean-Claude Sauzier represented Mauritius and won Silver at the Indian Ocean Game and we also currently have representation in the provincial schools teams.